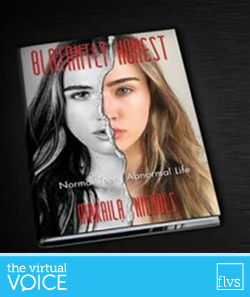 This is the third post in a series by former FLVS student Makaila, a model, author, and anti-bullying advocate. Today will go down as one of the best days of my life. Below you will find a short snippit on a topic that may have touched you in your life.